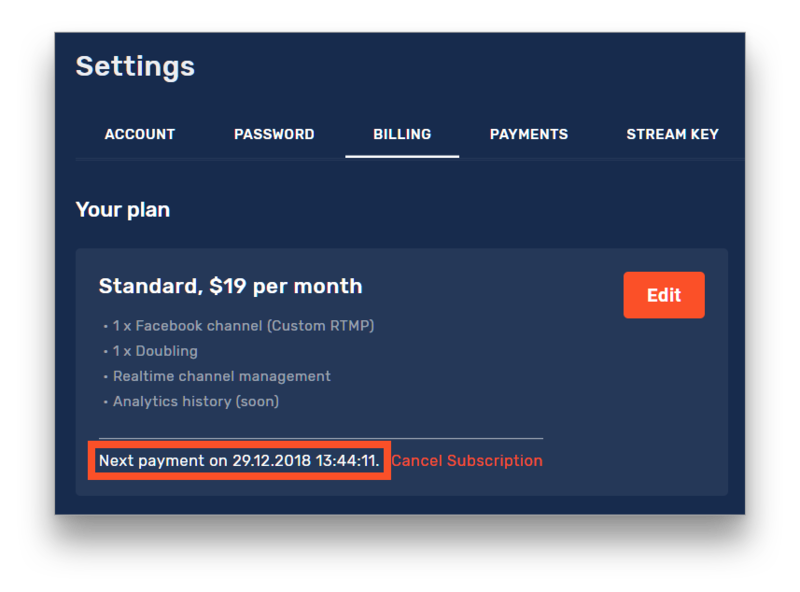 Is there a possibility to change my billing date? We are sorry but, you are unable to change your billing date. You will be charged as displayed in your billing section under your currently subscribed plans. Here you can learn more about your subscriptions and how to manage them.